The event runs from 18:00 to 21:00 on Friday 9th June and will see the zoo closed to the public and instead opening for a private function especially for families from local children’s hospices. This event will allow children to have a truly special and memorable evening. If you would like a ticket, the deadline for applications is tomorrow (Friday 5th May), you can see more information at the link below. 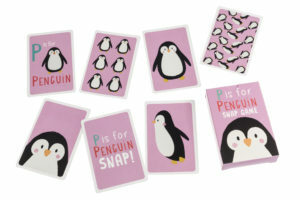 In honour of such a great cause, BrandArt has donated items from our Cute Club preschool range for inclusion in the goody bags for the event. 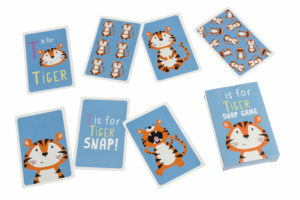 Especially developed for pre-schoolers, our colourful animal character collection offers a wide product range. 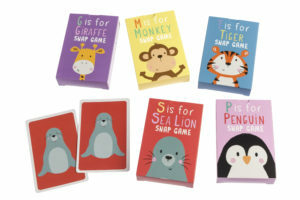 We have donated sets of our adorable snap playing cards for hours of snapping fun! We love to share joy and look forward to hearing about how much fun everyone has at the upcoming event. Please do keep us posted Colchester Zoo and East Anglia’s Children’s Hospices! All the very best from the team at BrandArt.